Shubhya International’s CSR initiatives are focussed on Education & Environment. Shubhya is committed to integrating Environmental, Social & Ethical principals in to the core business, thereby touching the lives of many people. Corporate Social Responsibility (CSR) is deeply imbibed in the company’s approach towards sustainable development. Shubhya’s primary aim is to enable life and livelihood of underprivileged children through education with a focus on educating the girl child. 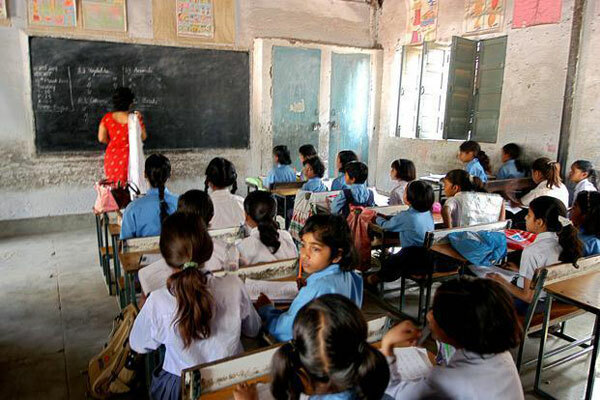 Shubhya identified two schools – “SD Girls Senior Secondary School” & “CID School” in our vicinity in Sonipat district within which the needs of students for Educational Supplementary aid was chalked out, in consultation with their teachers & principal. Shubhya makes sure that school fees, cost of uniform, books, stationary, etc. for free education of the disadvantaged students is met in both of schools. Under its environmental CSR initiatives, Shubhya, in it’s office has undertaken steps like prohibiting the use of paper cups completely, saving paper by setting ‘printing on both sides’ as a default on printers, setting usage hours for air conditioners, initiating internal campaigns to save water, power and paper wastages. 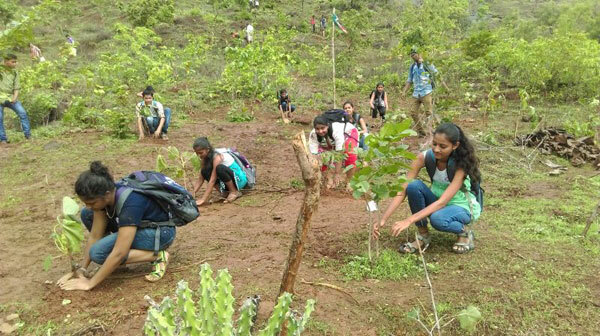 Shubhya’s other environmental objective is creating awareness of need for environment protection amongst children and encouraging initiatives towards tree plantations, etc. Shubhya has taken up an ambitious plan to save the environment by planting tree saplings, making our surroundings green and thereby reducing the effects of global warming. We also take care of tree saplings till they survive and grow in to trees.